Associated Group of Companies was founded in the year 1973 by Mr Lalit Kumar Daga, who is the founder and chairman of the group. 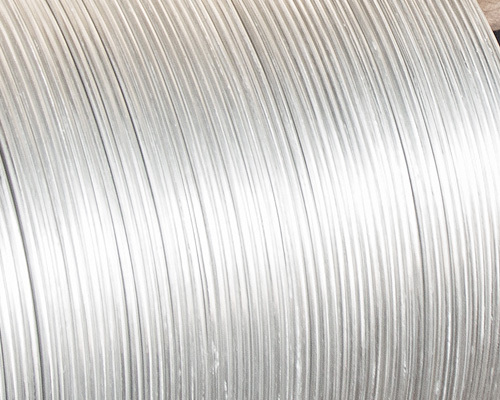 Aluminium was and is the metal which has remained the focus of the group from the very beginning. 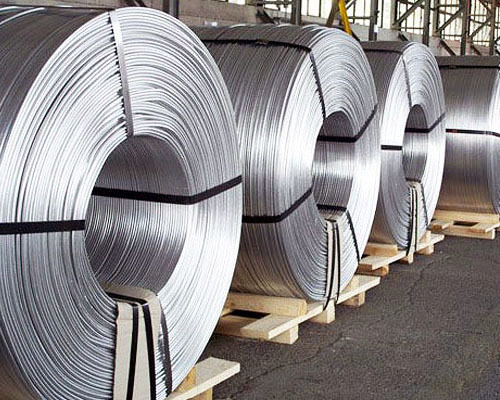 Initially, the plants under Associated Aluminum Industries Ltd carried out aluminium rolling with its unit in Taloja (Maharashtra). Thereafter the group expanded significantly focusing on the metals and minerals sector in India and overseas. 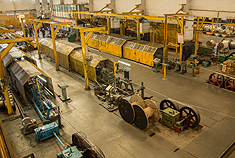 Manufacturing facilities were set up in Daman (Union Territory), Silvassa (Union Territories of Dadra & Nagar Haveli), India, Salalah (Oman) and Nairobi (Kenya). 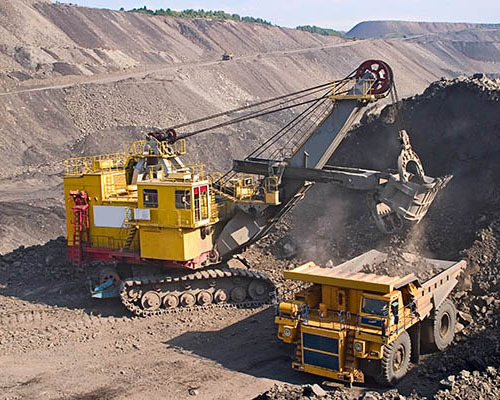 The group also entered a mining venture in Chhattisgarh, wind turbine generators in Maharashtra and solar rooftop power plants in Maharashtra, Rajasthan, Haryana, and Karnataka & Tamil Nadu. In 1996, Associated Profiles and Aluminum Limited made its first Initial Public Offer (IPO) in the capital market. 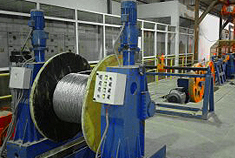 In 2007, the name of the Company changed to Hind Aluminum Industries Ltd. (HAIL), which is listed until the date on the Bombay Stock Exchange (BSE). 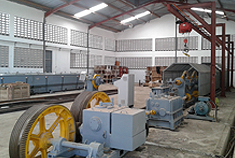 HAIL is the biggest manufacturing unit of the Associated Group of Companies. 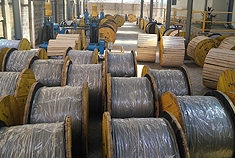 It is engaged in manufacturing conductors for power transmission and distribution in Dadra & Nagar Haveli, Silvassa (UT), India. 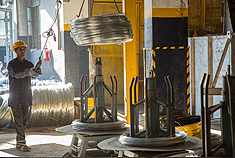 This facility also makes wire rods and flipped coils of aluminium. 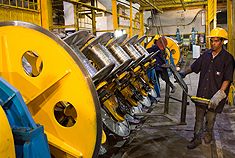 Today the group is handling over 40000 MT annually of aluminium in various applications for the power sector, steel industry and the construction space. 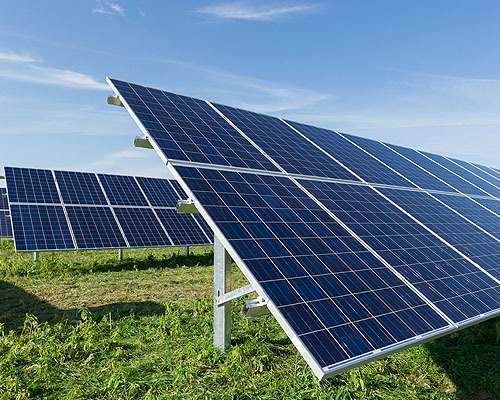 Apart from metals, HAIL is also in the renewable energy sector. The assets under this vertical are located all across the country. 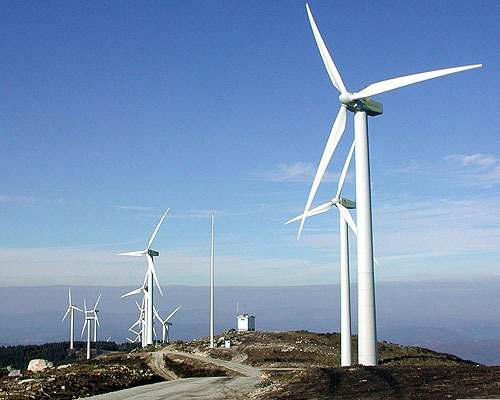 Investments include Wind Turbine Generators and rooftop Solar Power plants. 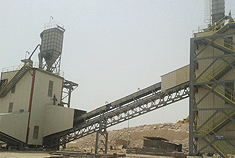 In 2011, Associated Industries Ltd. SFZ (Oman) set-up a limestone calcination plant at Oman's Salalah Free Zone with a capacity to produce 140,000 MT per annum. 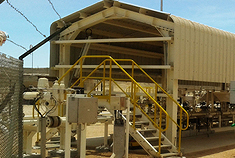 In this plant, limestone is converted into Quick Lime through a combustion process using Italian technology. 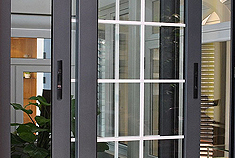 Quick Lime is one of the most widespread and versatile chemicals produced and applied worldwide. In 2015, one of the global leaders in lime & limestone products, known as the Carmeuse Group, joined hands with the Associated group as an equal partner in this company. 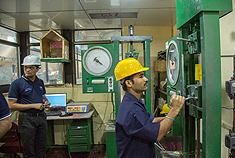 In 2015, HAIL (India) also incorporated another subsidiary company named Hind Aluminum Industries (Kenya) Ltd. in Nairobi, Kenya. 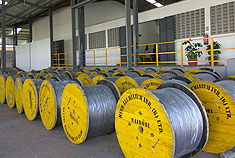 This company will cater to the power transmission and distribution space in East Africa. 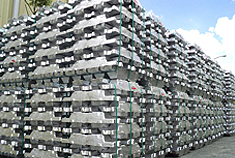 Nirav Commercials Ltd. is an operating company of the group incorporated in 1985 for trading in non-ferrous metals. 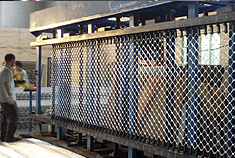 Parallel to other group companies, in 1987 the group invested in a unit for aluminium security grills in Daman. 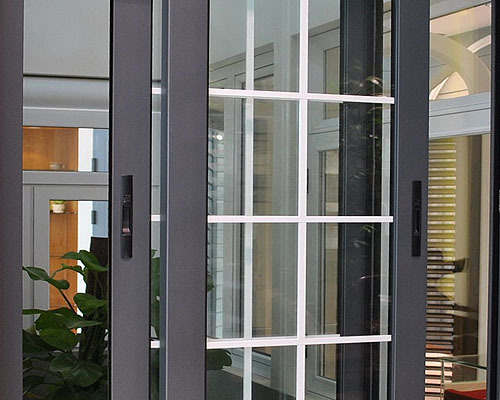 This entity provided complete fabrication jobs including aluminium windows and doors. 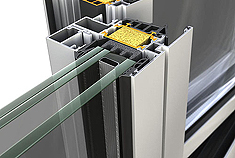 In 1996, under this company, the group collaborated with M/s Focchi Spa, an Italian company which undertook curtain walling jobs, and formed an entity ELESAR FOCCHI. With its facility in Daman, it is equipped with the technology to design and execute a complete curtain-wall job, which involves a complete glass exterior for building structures. 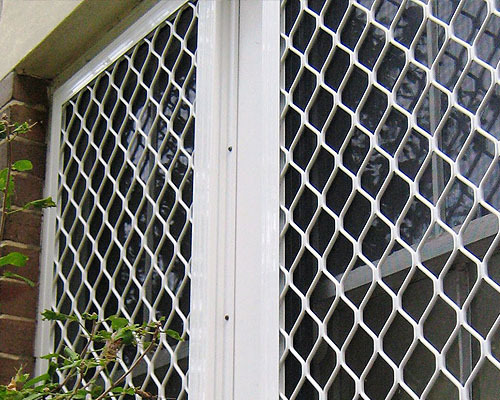 In addition to the core business, this unit also undertakes into manufacturing aluminium security grills and fabrication jobs which included setting up aluminium window and doors at Daman. 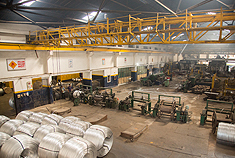 ELESAR FOCCHI also has a powder coating facility of aluminium products at Taloja, near Mumbai, India. Nirav Commercials Ltd. is also listed with the “Bombay Stock Exchange Ltd. (BSE). Nirav Commercials Ltd. is also listed with the “Bombay Stock Exchange Ltd.(BSE). To be a world-class organization in the power sector with an emphasis on quality and customers,also gaining admiration of our stakeholders. 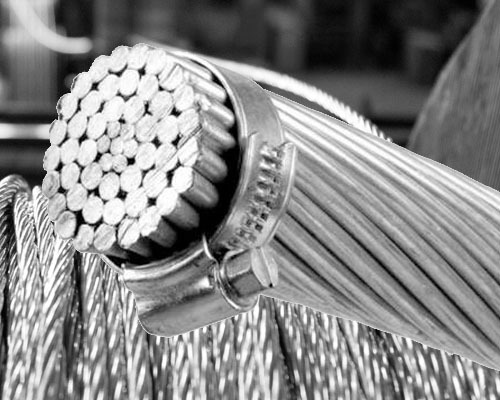 To manufacture and supply the highest quality of conductors and aluminium rods to the power sector by focusing on customer satisfaction,continualimprovement, technological upgradationand innovation. A culture driven by an uncompromised value system defines the output of everything we do. Our holistic value proposition to the stakeholders offers a mutually beneficial ecosystem that drives growth and profitability. 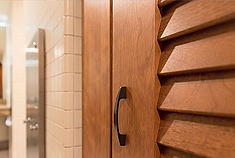 Our customer-focused approach offers comprehensive solutions to meet every need, right from manufacturing to competitive pricing and logistics. We have consistently strived to achieve the highest quality at every level of the organization, guided by our five core values.